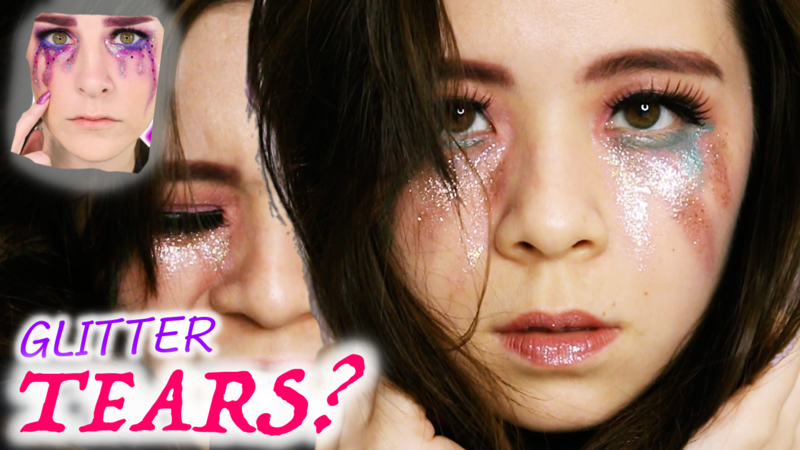 JQ Talks: GLITTER TEARS \\ I Tried Following A Simply Nailogical Makeup Tutorial... LOLS! 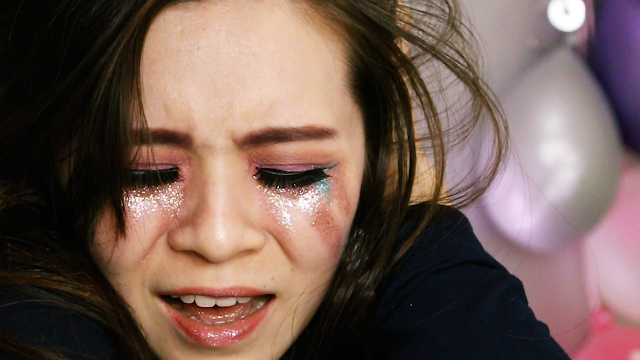 GLITTER TEARS \\ I Tried Following A Simply Nailogical Makeup Tutorial... LOLS! WHO'S READY TO CRY UNICORN WITH ME?! I wanted to spend some time with one of my favourite "Beauty" Guru, Simply NailFacelogical and since I'd probably will never have the chance to meet her in the real world, I thought why not make a video "with" her, guiding me into the world of beauty while sipping our Starbucks tea. Do subscribe to my channel for more videos!